Not sure what to do with an Estate home? 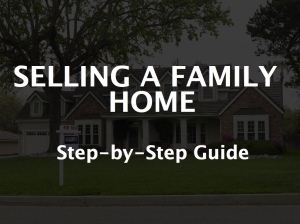 Need to know what steps you need to take to get your home sold? Best practices for handling an estate sale? 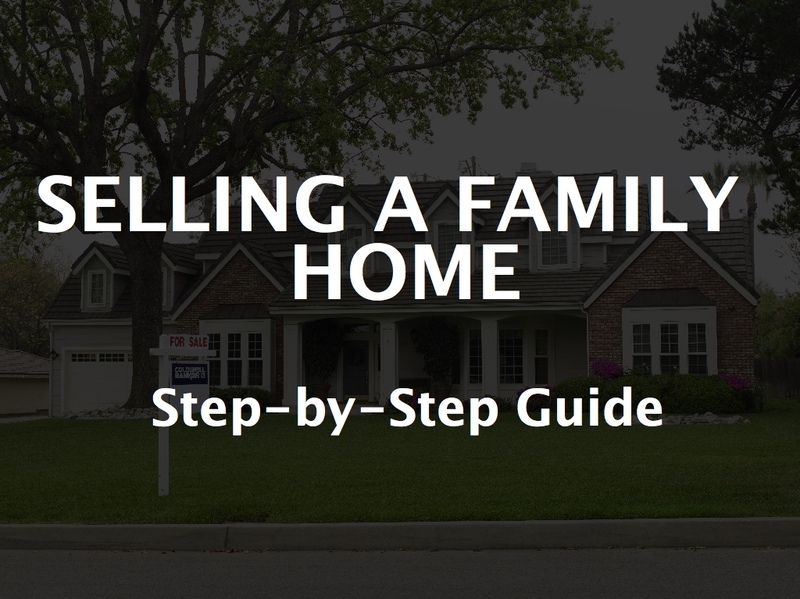 If you would like to get our free guide to outline the steps you need to take, Click Here, or click on the button at the bottom!